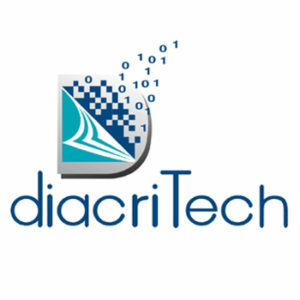 Diacritech is a widely known e-Publishing Company in India. Established on 1997. To improve your perusers, you can get help with Diacritech, which has been prepared for giving the best Scientific, Technical, Medical Research paper proofreading & Editing Services according to your need.